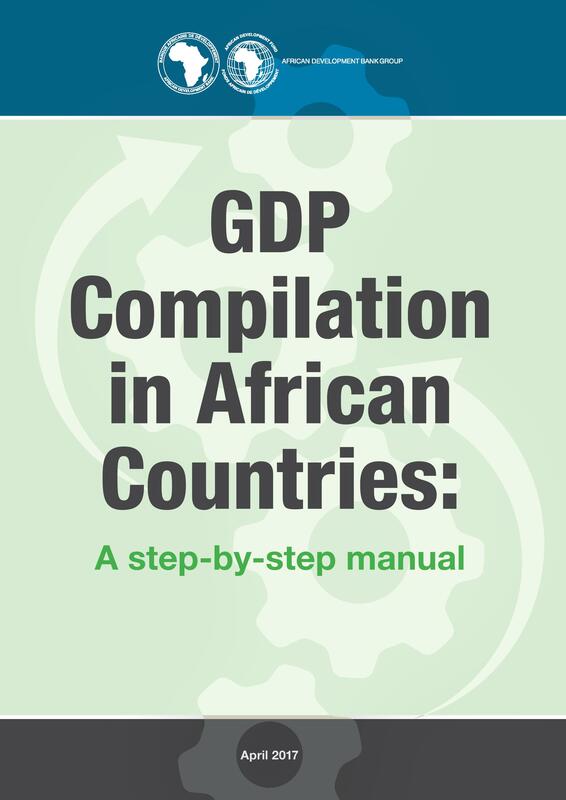 This manual for the compilation of gross domestic product (GDP) was prepared by the Statistics Department of the African Development Bank as a training material for regional member countries. It is based on the materials prepared for the regional workshops organized by the African Development Bank within its statistical capacity building (SCB) program. The deployment of the supply and use table (SUT), which is also called the commodity flow approach, is presented in this manual as a systematic method to compile GDP. It does this by combining the three approaches to GDP (viz. production, income, and final expenditure approaches) not only for the benchmark year for which the fullest possible information is available, but also for years when data are limited. The manual comprises five parts: the first part discusses the basic valuation principle in national accounting and links with business accounting, which is the foundation of economic statistics. The second part discusses methods and practices in estimating value added by the kind of economic activity. The third part discusses methods and practices in estimating final expenditures, and the role of supply and use tables (SUT) to integrate the three approaches to GDP. The fourth part discusses an integrated strategy for the collection of economic data to support national accounts compilation, including the use of the double deflation method. Finally, the fifth part discusses the compilation of national accounts in constant prices by the double deflation method. The appendices to most of the chapters provide the reader with exercises to complete in order to master the basic concepts and practices in national accounting. Solutions to these exercises are presented in the Annex at the end of the manual.